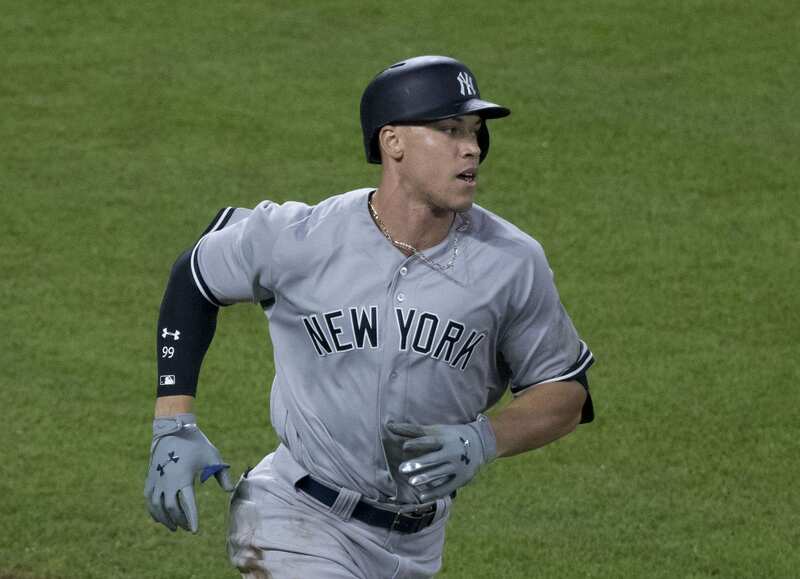 New York Yankees outfielder Aaron Judge won the 2017 American League Rookie of the Year Award on Monday. 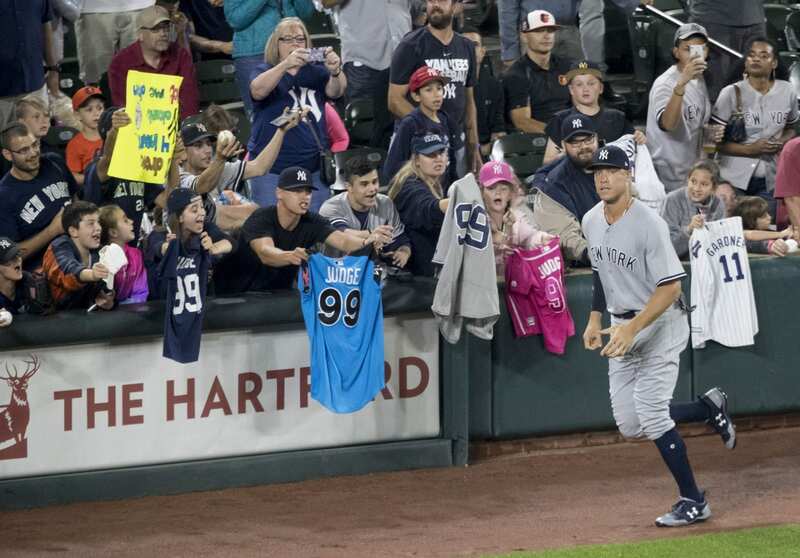 Judge received every first-place vote and becomes the first Yankee to win the Rookie of the Year Award since Derek Jeter in 1996. It’s the ninth time a Yankee has won the award in team history. 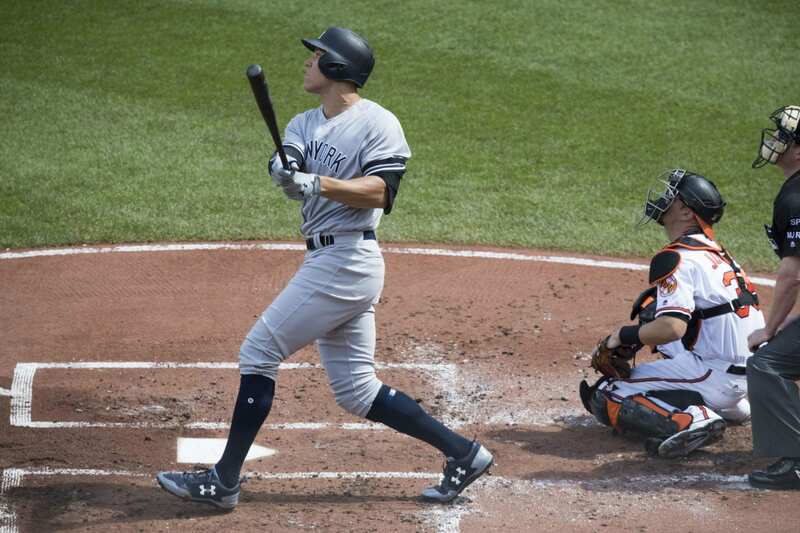 Judge had a historic rookie campaign, hitting 52 home runs this season, the most ever by a first year player. 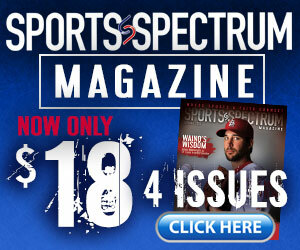 He also led the American League in runs (128) and walks (127) and was second in RBI (114). When the 6-foot-7, 282-pound Yankees slugger won the award, he was hugged by his parents, Patty and Wayne Judge. They adopted him on the second day of his life back in 1992.